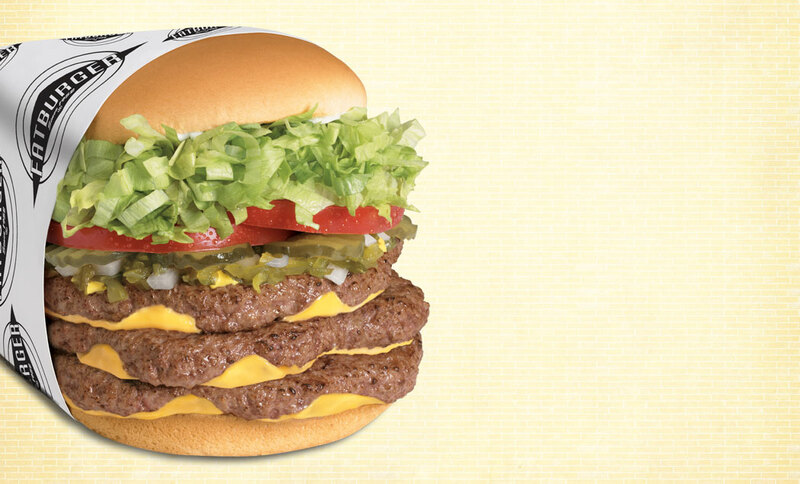 At Fatburger, fresh is a big deal. 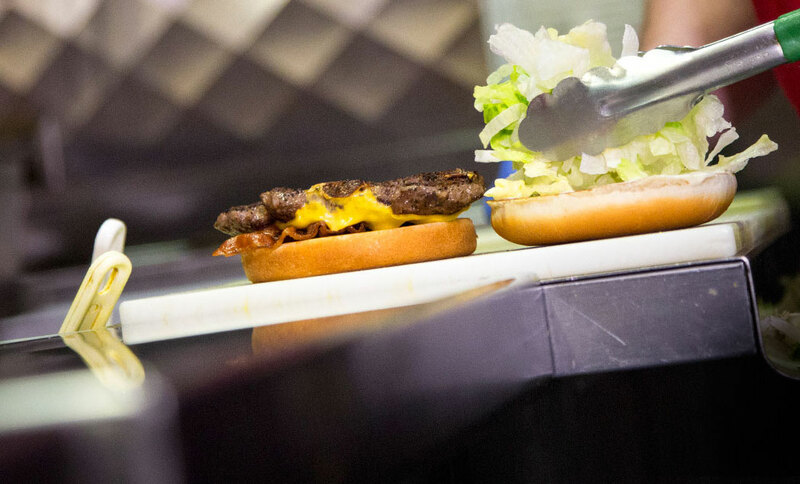 We make our delicious burgers fresh to order – none of that frozen stuff. Our hand-battered onion rings are made fresh from real onions every day, the ice cream shakes are made with real ice cream and the fries are cooked in 100-percent cholesterol-free oil. 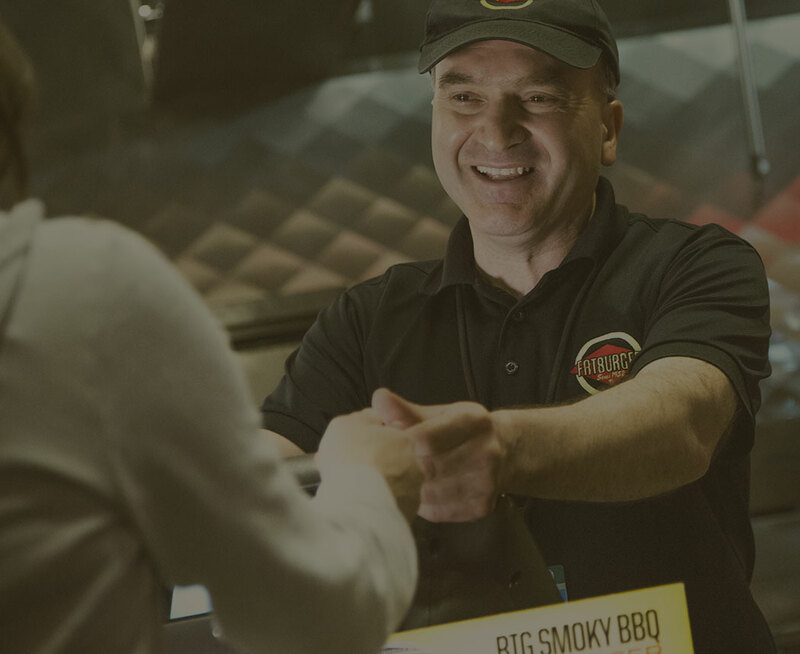 With service that encourages laughter, complimented by music to keep guests groovin’ in their seats, Fatburger is not just a great burger – it’s an experience! Bigger is better. Try our XXXL! It might take a little bit longer to get your burger at Fatburger, but it’ll be worth the wait! We don’t consider ourselves a fast food restaurant – we call it fast casual. That’s because we create and grill every burger fresh when you order it. That ensures your order will be fresh and made to your specifications – including the addition of three kinds of cheese, bacon, lots of sauces and an egg if you’re feeling adventurous! We don’t just serve delicious burgers at Fatburger. We also proudly serve Jennie-O, the #1 brand in turkey burgers, as well as veggie burgers, chicken sandwiches and salads if you’re looking for other healthy options. In addition, our hand-scooped premium ice cream shakes come in a variety of flavors, including chocolate, vanilla, strawberry, Maui-banana and Cookies & Cream.